Nearly 40 organizations participate in the Fast Ferry Stakeholder Group since 2010. The Northern Virginia Regional Commission sponsors the group. The group has raised its own funds for studies, applied for and was awarded government grants, hired and provided consultant oversight, and launched a website and Facebook page. The group has raised more than $5 million to advance fast ferry service in the region. 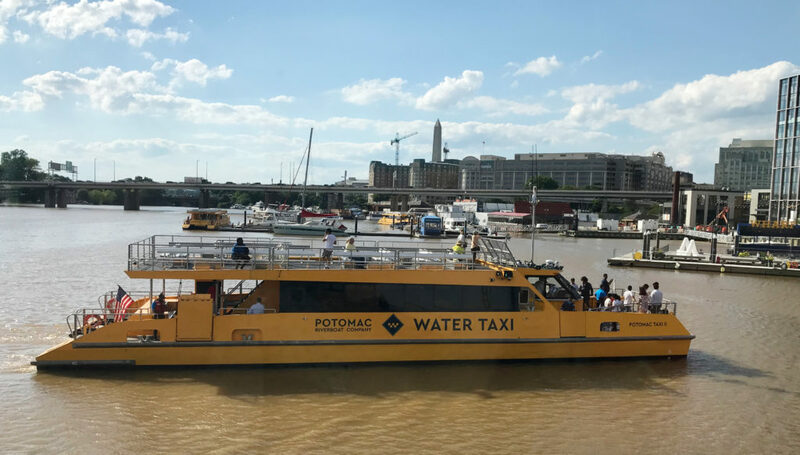 The group also sponsored a series of three Fast Ferry Summits in DC, Maryland, and Virginia in 2017-2018, introducing more than 500 attendees to this service. The public has been overwhelmingly supportive of the service. Charles County Economic Development Dept.